Project builders are builders that offer a series of standard new home designs and build a large scale of homes per year. Also known as a volume builder, project builders can be identified by a few key factors. 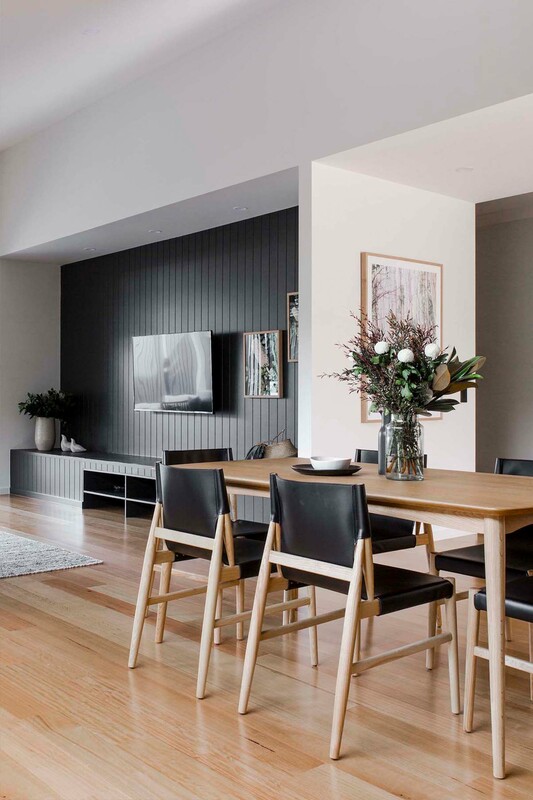 Project builders have a series of pre-designed homes that have been designed to meet the needs for various block widths, lifestyles, environments and demographics. When visiting a display village or sales centre of a project builder you will likely be asked what you're looking for based on specific options, for example the width of your block, the amount of bedrooms and bathrooms you need and the mount of living or outdoor space you would like. You'll be presented with the project builder's options that are available for your requirements. If you don’t have a block of land, you may be interested in a house and land package, which are advantageous for first home builders and investors as they offer a simplified process at great value for money. Every project builder presents their standard inclusions differently, so it’s important to understand what is and isn’t included in the based price of the home. An example of this is commonalities like driveways or landscaping. Many project builders don't include these in the base price of their homes. The cost of building with a project builder is usually cheaper because they have strong purchasing power due to of the number of homes they build. Because a project builder's range of home designs are all pre-designed, they will have a bill of quantities for each design, meaning the end cost of the home is known at the start, which is why they can always present you with a base house price that won't change unless you add upgrades. Everything from your framing to inclusions and flooring is pre-designed, which means it comes to site ready to be assembled. This results in a faster build time. Building for the first time or on a particular budget is a great reason to build with a project or volume builder.